Please click here for a link to a letter sent to parents and carers detailing our proposed conversion to academy status and joining the Brighter Futures Learning Partnership Trust. The letter includes some important information and a link to a short survey we are asking you to complete as part of our consultation process. If you would like a printed version please speak to the school office. Our consultation is open and will run to 10th May 2019. 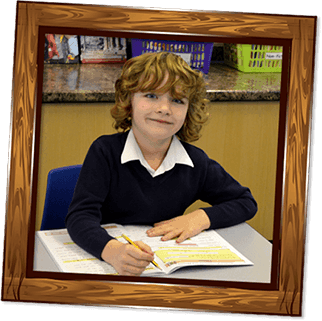 West Road Primary is an exciting, happy and vibrant learning community – we are all learners. We hope you enjoy looking around our site. If you are inspired, we would love you to come along and see for yourself what we are really like. At West Road we put children at the heart of everything we do. We believe that every child can achieve amazing things and it is our job to deliver a rich and personalised education, unlocking doors and creating a love of learning, so that every child is empowered and has the opportunity to choose their own future. We provide a nurturing, inspiring environment, maintaining high expectations and challenge in all that we do – enabling each child to develop the resilience, confidence and independence required to succeed. 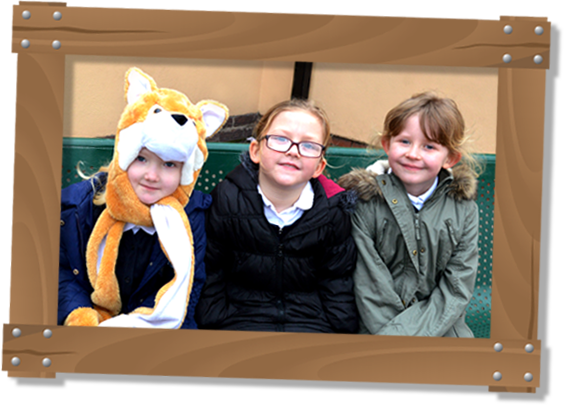 At West Road Primary, children are at the heart of everything we do. We know that education ensures choice, choice creates opportunity – education, choice and opportunity are the keys to unlock a limitless future for every young person. We offer an irresistible invitation to learning – an exciting, lifelong adventure. We turn mirrors into windows. We will inspire – the child who loves learning has everything within their reach. 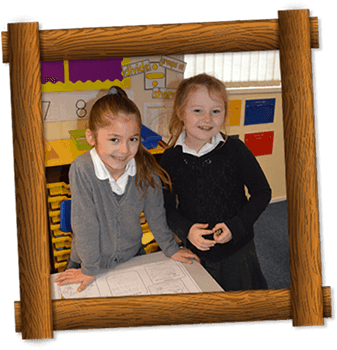 In partnership with parents, governors and the wider community, staff and pupils ensure a welcoming, caring, safe and secure environment and to ensure a learning culture of continuous challenge and high expectations. Ensure teaching and learning of the highest quality. 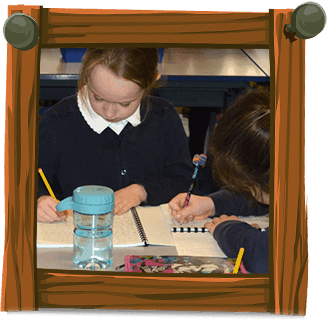 Deliver a stimulating, creative and enriched curriculum for all children. Enable young people to think for themselves, to take responsibility for decision making and to become independent, critical thinkers, developing skills necessary for succeeding in an ever-changing world. Raise the confidence, self-esteem and sense of self-worth of every learner through celebration of all achievements. We will provide all our pupils with the widest possible experience – the West Road Pledge was written by children and adults working together.